This summer, I participated for the seventeenth time in the “Pilgrimage for Peace,” traveling to Hiroshima and Nagasaki with a group that included seventeen American students led by Professor Peter Kuznick of American University, seven international students from across Asia, and sixteen students from Japan. During our eleven days together, we had many discussions on the topic of “How to Understand the Relation between the Fukushima Nuclear Disaster and Hiroshima/Nagasaki.” Our Canadian coordinator and interpreter Norimatsu Satoko and two students from Fukushima introduced by GotÅ Nobuyo made a special contribution to these discussions. This descent of the “celestial dragon” into the earth’s biosphere led to a double metamorphosis. First, there was the appearance of what we might call the “raging dragon”: nuclear weapons. Second was the appearance of what we might call the “sorcerous dragon”: nuclear power. The “nuclear dragon” stole the secret of the “celestial dragon,” which formerly presided over “celestial fire,” and descended to the earth’s biosphere, morphing into a “nuclear monster,” a beast with two heads that then coiled itself on the earth. It was against this backdrop that the March 11 TÅhoku earthquake struck. What happened in Fukushima on March 11 and after? Let us begin by confirming the objective facts. The TÅhoku earthquake made a direct hit on the Fukushima No. 1 Nuclear Power Plant. 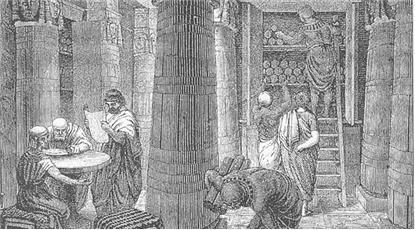 At 3:00 p.m. on the following day, March 12, a hydrogen explosion took place in the No. 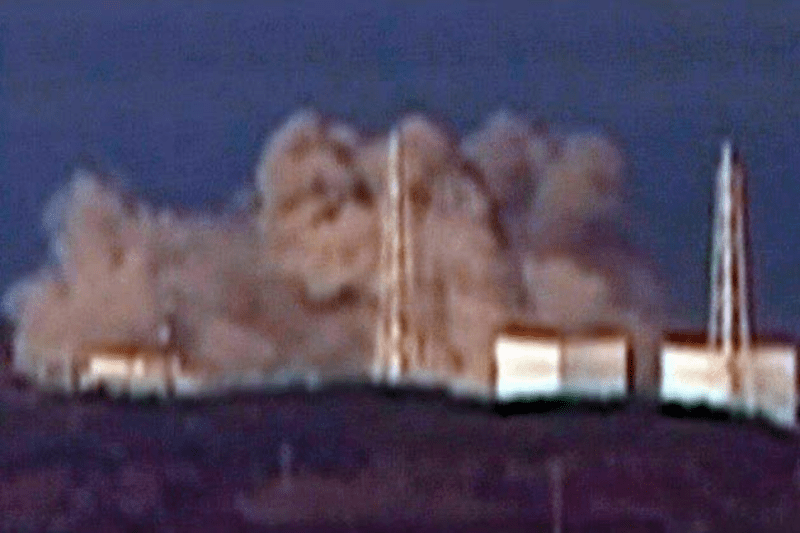 1 reactor, followed by similar explosions in the No. 3 reactor on March 14 and in the No. 2 and No. 4 reactors on March 15. On March 21, there was another mysterious explosion in the No. 3 reactor. 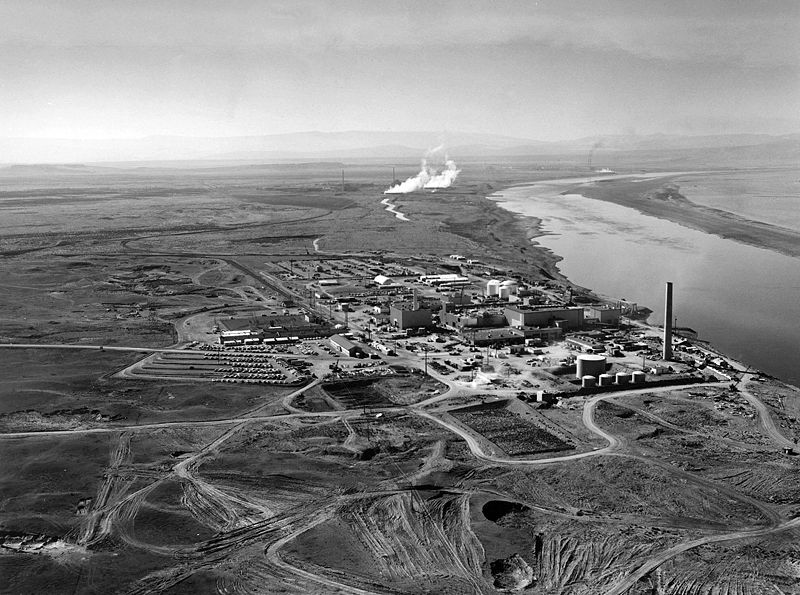 As a result, around 9:00 a.m. on March 15 a radioactive plume formed. 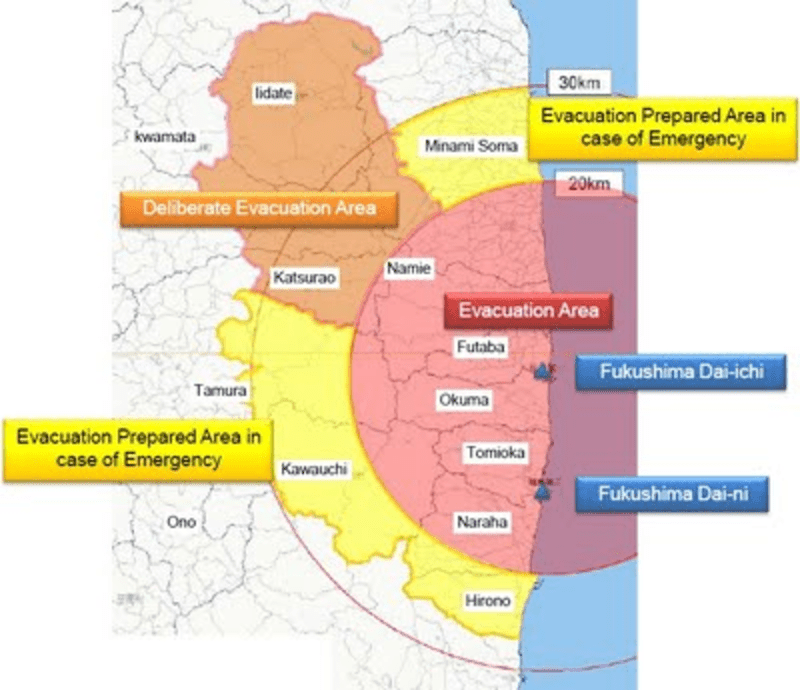 The plume first moved in a southerly and then southwesterly direction, spreading radioactivity across across the NakadÅri region of Fukushima Prefecture. 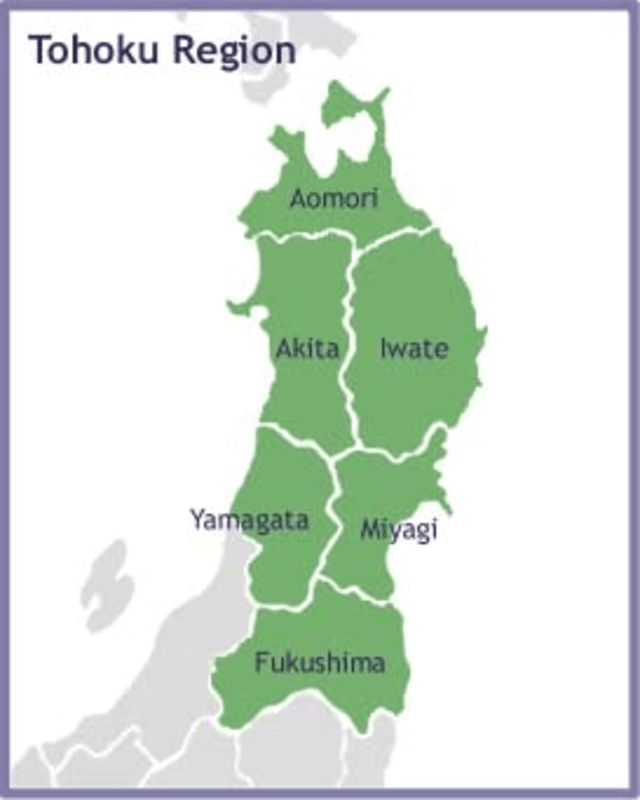 In the town of ÅŒkuma, home to the Daiichi plant, all twelve locations exceeded twenty millisieverts, with seven of them exceeding 100 millisieverts. The highest recorded level, 508 millisieverts, was recorded in the Koirino district of ÅŒkuma, about three kilometers southwest of the plant. This level represents the equivalent of a 500-year dose at the estimated maximum tolerable annual radiation exposure for the general population of one millisievert.10 In contaminated regions, places showing critically high levels of radioactivity are called “hot spots”; these results made it clear that almost the entire area within twenty kilometers of the plants consisted of hot spots. What would happen if the Korean War, paused now under the terms of a still temporary ceasefire, were to erupt back into open combat? “Nuclear plants cannot be defended militarily from armed attack. Accordingly, the nuclear plants spread along Japan’s coastline are in effect nuclear weapons in the hands of a hypothetical enemy….Once its nuclear plants come under armed attack, the land of Japan will become permanently uninhabitable,” declared retired nuclear engineer Ogura ShirÅ, who concludes, “The presence of nuclear plants render it impossible for us to defend ourselves in case of war.”31 This is a crucial fact: if the Korean War were to explode into open combat again, the utterly vulnerable Fukushima Daiichi Plant would inevitably present an ideal target; this state of utter vulnerability will continue for decades into the future. In the Old Testament, the following passage appears: “Then the Lord answered Job out of the whirlwind, and said, Who is this that darkeneth counsel by words without knowledge?…. Hast thou commanded the morning since thy days; and caused the dayspring to know his place?”33 In the coming years, this question will be our own cross to bear, as we seek to find a new way of life. Michael Bourdaghs, the translator, is Associate Professor of Modern Japanese Literature, University of Chicago. He is the author of The Dawn That Never Comes: Shimazaki TÅson and Japanese Nationalism, and editor of The Linguistic Turn in Contemporary Japanese Literary Studies: Textuality, Language, Politics. Recommended citation: Fujioka Atsushi, ‘Understanding the Ongoing Nuclear Disaster in Fukushima: A “Two-Headed Dragon” Descends into the Earth’s Biosphere,’ The Asia-Pacific JournalVol 9, Issue 37 No 3, September 12, 2011. 1 Takagi JinzaburÅ, Cherunobuiru genpatsu jiko shinsÅban (Tokyo: Nanatsu Mori Shokan, 1986). 2 Ko Sanmyon and Takahashi Tetsuya, “Nihon no ariyÅ ga towarete iru,” Sekai (August, 2011), p. 112. 5 Hayakawa Yuki, “HÅshanÅgumo wa kono yÅ ni zujÅ wo tsÅ«ka shita!,” ShÅ«kan KinyÅbi (July 8, 2011), p. 22. 11 ShÅ«kan Gendai (August 6, 2011), pp. 64-65. See also the interview published in the July 30 issue of the same magazine with the University of Ulster’s Christopher Busby, scientific secretary of the European Committee on Radiation Risks (ECRR). 13 “Beikoku made hirogatta purutoniumu,” Norimatsu Satoko’s interview with Christopher Busby, ShÅ«kan KinyÅbi (July 8, 2011), pp. 24-25. 17 Nakachi Shigeharu, “Suisan no osendo wo yomitoku,” ShÅ«kan KinyÅbi (July 29, 2011), p. 18. 19 Yagasaki Katsuma, “Naibu hibaku kakushi ha hÅshasen giseisha kakushi,” Nihon no Kagakusha, Vol. 46, No. 8 (August 2011), p. 6. 21 “Sakuma Tomoko ShabekurihÅdai,” Oruta, No. 429 (August 2011), p. 38. 22 Hirokawa RyÅ«ichi, “Cherunobuiru no nazo no ame,” DAYS JAPAN (July 2011), p. 43. 23 This estimate comes from the ECCR’s Christopher Busby. See ShÅ«kan KinyÅbi (July 8, 2011), p. 25. 30 Tanaka Toshiyuki, “‘Genshiryoku heiwa riyÅ’ to Hiroshima: Senden kÅsaku no tÄgetto ni sareta hibakushatachi,” Sekai (August, 2011). 31 Ogura ShirÅ, “Genpatsu wo narabete jiei sensÅ wa dekinai,” Kikan Ribureiza, No. 3 (Summer 2007).